If you’ve never had to edit a PDF, consider yourself lucky. It’s usually a painful task involving multiple third party apps, clenched fists, and crushed dreams. Until now. PDF Expert 2.0 for Mac has changed the game, and for its efforts it’s even received the Apple Editors’ Choice award. For a limited time, you can grab your own copy for 50 percent off on TNW Deals. 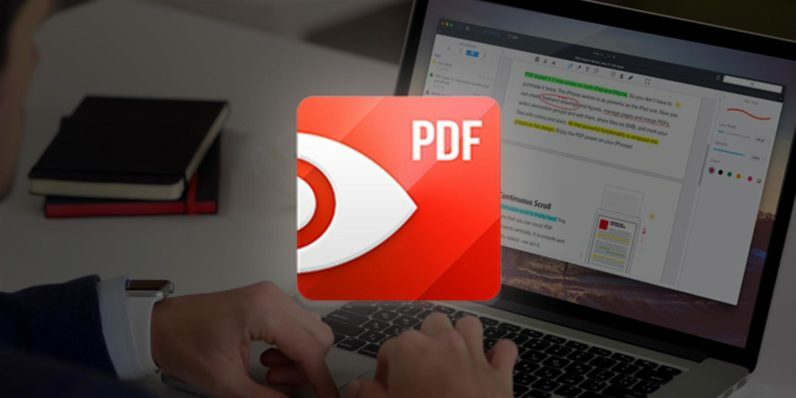 It’s easy to see why PDF Expert is so lauded: It’s made countless Mac users’ lives much easier. This editor will let you edit and add images to your PDFs with an ease only previously rumored to exist. We guarantee you that the seconds you save will add up to hours you’ll be grateful to get back. What else can PDF Expert do for you? This is the last PDF editor you’ll ever need to get, period. Pick up this essential program for only $29.99 on TNW Deals, available for a limited time only.